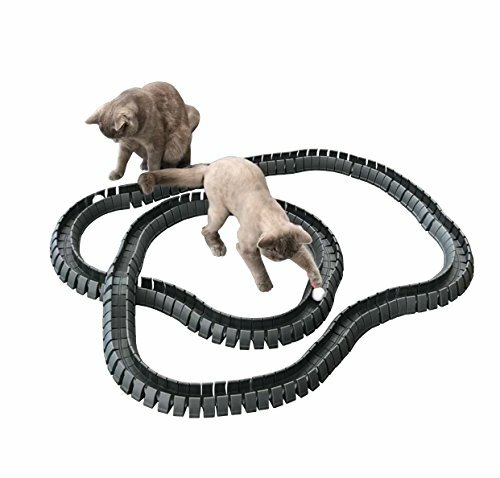 This is a small self-groomer / massager for cats that you install using adhesive pads. 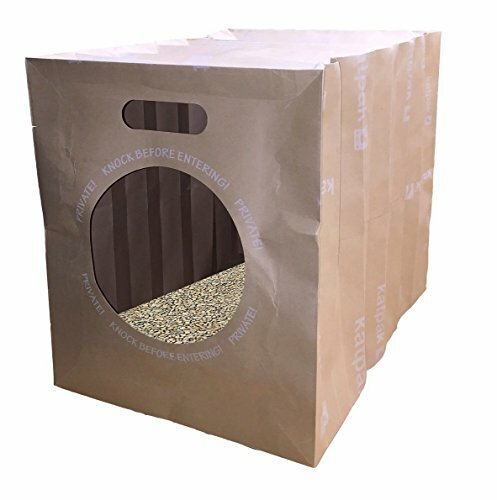 This particular unit is great because you can attach it to a flat wall or a corner -- whatever will work best for you and your cat. 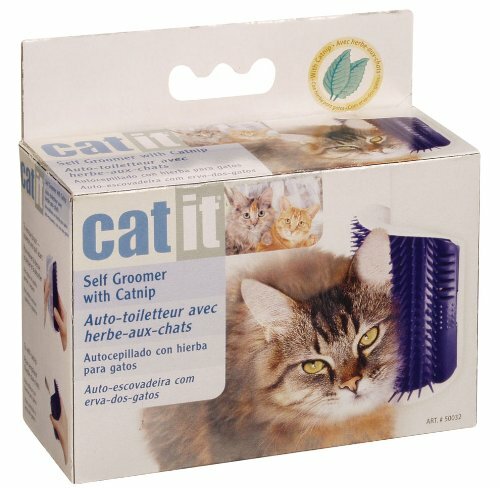 I think a self-groomer like this is great for all cats, but it's really a must for long-haired cats. Our long-haired tuxedo cat Arby loved the corner unit we had set up for him. Any extra "brushing" a long-haired cat can take care of him- or herself is a bit of a time-saver for you and a big source of pleasure for your kitty. These idea behind these wall-mounted brushes is that they have small plastic bristles that the cat can rub its face or body against. You can place this unit around a favorite corner or on a flat piece of wall. This brush from Catit has the extra benefit for you that the brush snaps out of the frame for easy clean-up and hair removal. Now, all cats arent't the same, and the perfect product for one cat may go completely ignored by others. 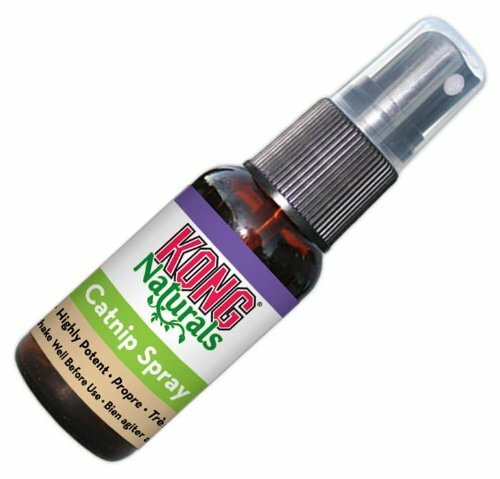 I would say that if your cat loves to have its cheeks, forehead, or chin rubbed when you are petting him or her, this product will be a big hit with your cat. This brush also comes with pockets and catnip -- add the nip to the pocket and your cat will come running to check it out!